There are many Izakayas in Shinjuku. 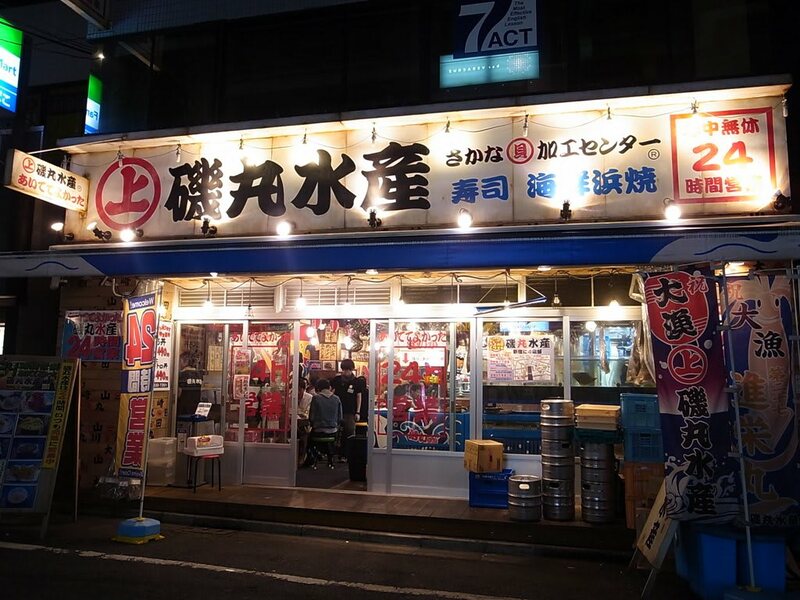 The famous Izakaya areas would be Omoideyokocho near the station, Shinjuku Golden Town, Kabukicho and Shinjuku Sanchome. Izakaya is a Japanese style bar. Some of Izakayas offer good food menus: snacks, sushi and sashimi. 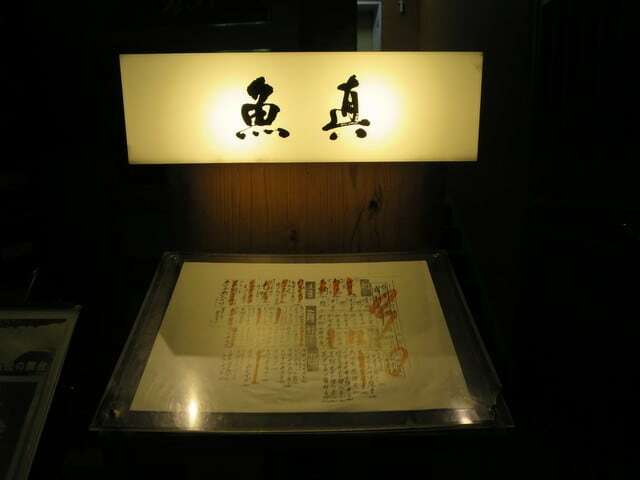 In this article, you can read about recommended Izakaya seafood menu. 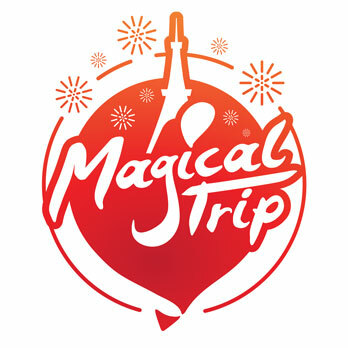 The tour offers Tokyo Pub Crawl Tour of 2 to 3 hours from 7 pm at“Shinjuku West Exit Omoide Yokocho”. The bilingual staff will guide you through the authentic Japanese style Izakaya bars. The price is about $70 including food and drinks.Let’s try Sashimi, Sushi and seafood! Ordinary seafood menu in a Izakaya would be Sashimi. A dish would be seasonal but the popular sashimi would be tuna fish, scallops and shrimps. During the wintertime, some of them would also offer seafood hotpots. Well-known hotpots are Chili hotpot with white fish, Cod hotpot with Milt and crab hotpot. If you are not keen to eat raw fish, you shall try grilled mackerels or deep fried Sardines since they may be more familiar taste. Uoshin started their business as a whole seller; but now they have 10 branches. Uoshin Shinjuku branch is located near JR Shinjuku station southeast exit, you would see their huge shop sign. Everyday they are fully booked with seafood lovers. You need to book in advance to dine here. Their signature dish would be assorted sashimi; you can order this from for two people. It comes with about 10 different kinds of fish. You can order a fish bone soup for only 100 yen, you shall try out since this is super discounted price! Isomaru Suisan Shinjuku 3 chome Branch is located in Shinjuku 3 chome area. They are well known for their delicious food menu. Also, their location is easily accessible by a public transport. Also, it’s easy for solo costumers to enjoy their time by themselves. They open 24 hours so you can go there anytime. Some people would have their breakfast here. Their popular dish would be BBQ style seafood (Isomaru no Hamayaki) you would BBQ your order by yourself at your own table. 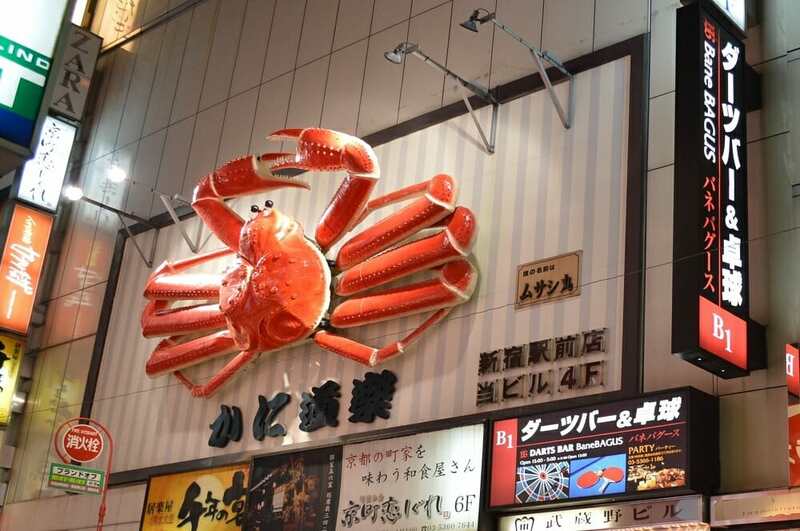 You can not miss their huge crab display sign. The inside of the shop, would see very cozy Japanese dining interior. There are private rooms to hair as well as normal seating. Recommended menu would be their crab course meal and crab hotpot; the hotpot Kanisuki is so special because the broth from crab and their original soy sauce would create this great soup. You put your favourite vegetables and rice in it to enjoy thoroughly. They also have a la carte menu which includes crab tempura, crab croquettes and crab gratin. Related article,check >> Must-Try Dishes in Tokyo’s Izakaya & Bars. 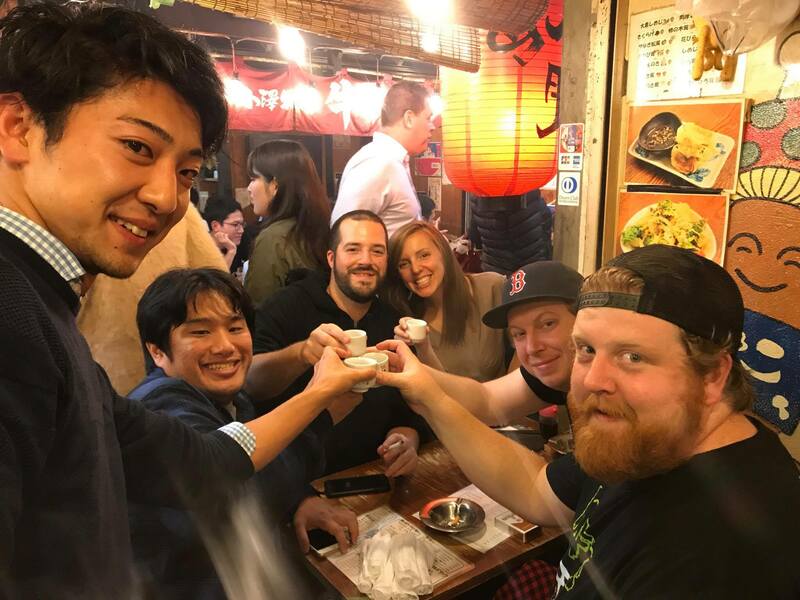 Related article,check >>5 Great Japanese Style Pubs for Barhopping in Shinjuku Nishiguchi Omoide Yokocho!